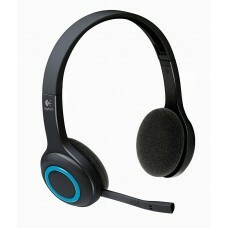 Logitech was co-founded in Switzerland in the year of 1981. 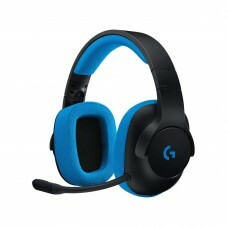 The name “Logitech” is originated from the French word "logiciel" but this brand is commonly known as “Logicool” in Japan. 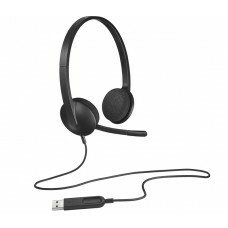 Company focuses on the personal computer accessories consisting product line of headsets, keyboards, mice, tablet accessories, webcams, Bluetooth speakers, universal remotes etc. 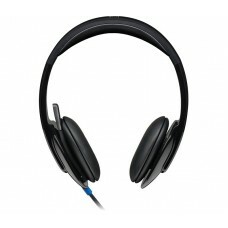 Logitech computer headphones provides the quality within different kinds such as stereo single & double port, wired & Bluetooth wireless, G series surround gaming headset. 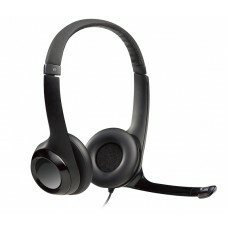 Experts from Star Tech are constantly updating the product line of Logitech headset to deliver the most recent models. Regarding the price Star Tech can compete with any retailer in Bangladesh that also includes the major cities like Dhaka, Chittagong and Rangpur. 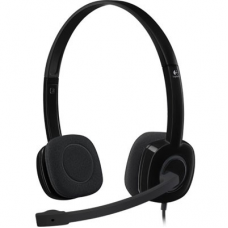 If you are searching for a Logitech headphone in low or high price that fitting your budget surely we are the best choice. 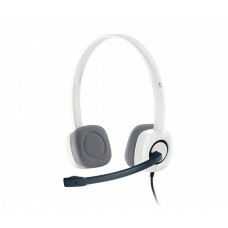 StarTech online delivery allows you to order any Logitech headset on our official site to get it in your location within fastest possible time. 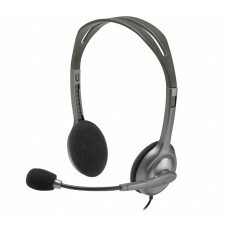 Your desired headphone is just a click away so order online for a hassle-free purchase.